Finish your cruise at the Huagang Park Wharf. Move on to Huagang Park ( Fish Viewing at the Flower Pond Park ). The Huagang Park was a private garden of an official in the Southern Song Dynasty about 800 years ago which is famous for red carp. Then go for lunch ,you will have local food in a local restaurant called chugongfang ,located near the Imperial Street. After dinner ,watch Impression West Lake Show . Then go for lunch, you will have local dishes like the famous beggar’s chicken—stuffed chicken wrapped in lotus leaves and cooked in clay (jiàohuà jī, 叫化鸡). Longjing (Dragon Well) Tea as well drinking, picking, smelling or buying. Hangzhou is famous for its Longjing Tea, one of the best green teas in China. Price :we charge it by Per group,Not per person. · Entrance Fees: To scenic spots as listed in the itinerary. The three most famous performances in Hangzhou are the Impression West Lake Show, The Romance of Song Dynasty and Night of West Lake. 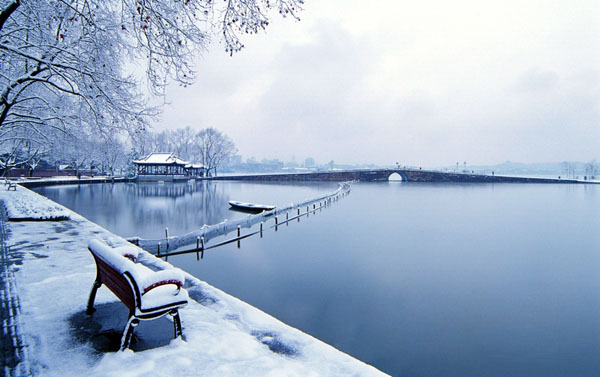 They respectively display the charming aspects of West Lake and Hangzhou. Impression West Lake is one of China's top live-action performances strongly featuring the local culture and unique charm of Hangzhou's West Lake. It is famous nationwide for its dreamlike and fantastic elegance. Visitors in Hangzhou are unexceptionally eager to watch this life-sized performance, because it is a mingled and charming show of Hangzhou culture and history. Impression West Lake is one of the cultural representations created by Zhang Yimou who is China's most famous movie director and the general director of the opening ceremony of Beijing 2008 Olympic Games, Wang Chaoge and Fan Yue. Impression West Lake is the third performance in the series (the first and the second live-action performance made by them are Impression Liu Sanjie and Impression Lijiang River) and was shown initially in 2007. In Hangzhou there are four must see destinations: West Lake, Tea Plantation, Temple Complex and Song Dynasty Town to see The Romance of the Song Dynasty. 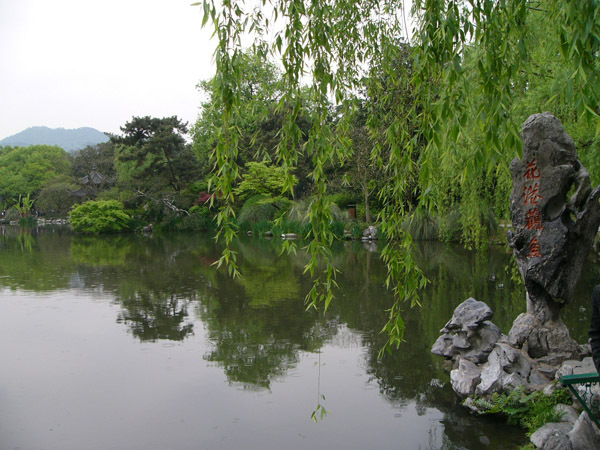 West Lake is a famous domestic tourist destination for its natural and historic heritage. 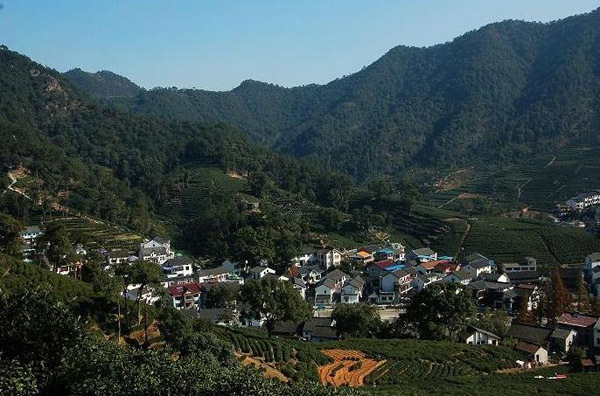 The Tea Plantation is the best place in Hangzhou to enjoy the beauty of nature and leisure of idyllic life. The Temple Complex is a hot attraction for visitors to experience the culture of Buddhism as well as the tradition and history of Hangzhou. While The Romance of the Song Dynasty is an easy and convenient way for visitors to understand the all-encompassing charm of the tangible and intangible heritage comprised of legend, myth, love stories, tradition, history and classical lifestyles. The visitors who see this life-like performance are much impressed. 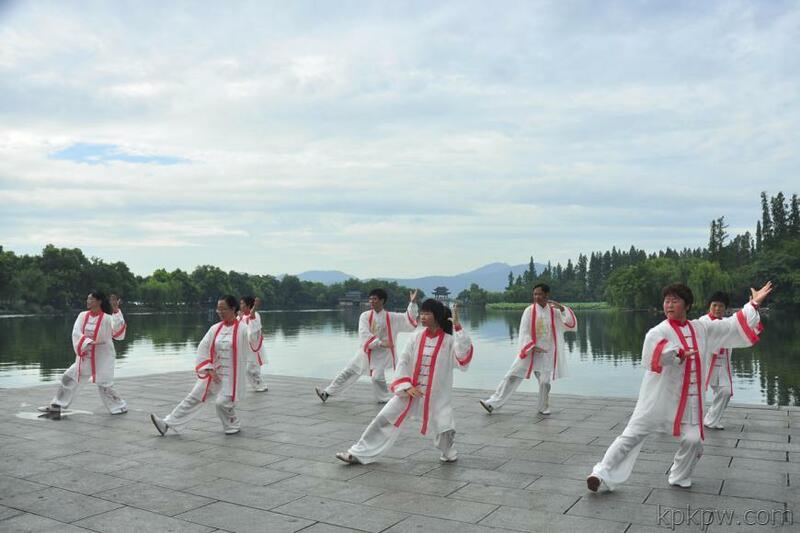 To see The Romance of the Song Dynasty is an important part of a Hangzhou tour. The Romance of the Song Dynasty boasts as being one of the three best shows around the world. The Romance of the Song Dynasty is an indoor, panorama style, large-scale performance. It is based on Hangzhou history and mythology and is intermixed with singing, dancing and acrobatics. The performance will give you a pleasant and impressive feeling and can be compared in beauty with the “Moulin Rouge” in Paris and “O Show”in Las Vegas. It is a must for tourists coming to Hangzhou. Note: Usually there are at least 2 or 3 shows every day. Show time schedules are to be updated according to booking volume only three days before the show day. Please let us know your preferred show time from the frequent show time schedule when you book your ticket. Note: Usually there are at least 2 or 3 shows every day. Show time schedule are to be updated according to booking volume only three days before show day. Please let us know your preferred show time chosen from the frequent show time schedule when you book the ticket. 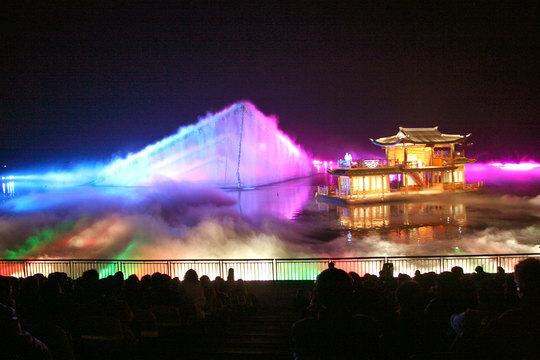 Performance named Night of West Lake is another famous indoor night show in Hangzhou. It is as equally famous as Impression West Lake and The Romance of the Song Dynasty. The performance showcases the culture of the region and lasts around one hour. Songs, dances, opera, acrobatics and stunts are integrated in this performance to present the ancient civilization and customs of Hangzhou. There are five scenes as described below. The first scene - Soldiers Training Performance by Wuyue Ruler. This scene is a recreation of solders training in the Wuyue State over one thousand years ago. The drum and horn are the two main instruments used in this scene. In ancient China the drum and horn were used in the army to call the solders to action, similar to the bugle used today. In this scene the soldiers rush to the stage and stand in line, then Qianwang, ruler of the Wuyue State, appears on stage and direct the training performance. 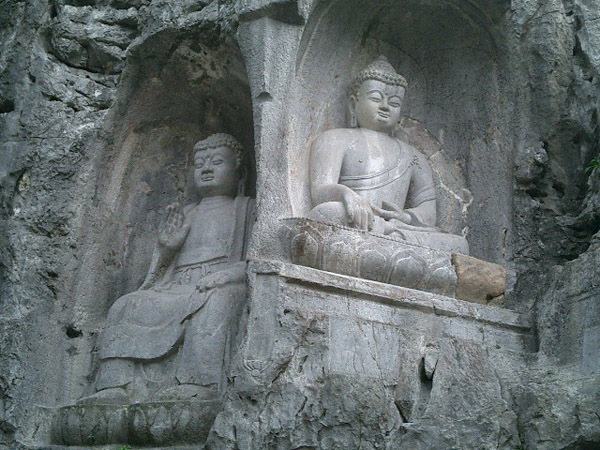 Dating back a thousand years, this scene is deeply rooted in the Wuyue culture. Hangzhou came to prominence in the Wuyue State Period when it served as the capital of the kingdom. Since then the city has gradually become one of the nation’s most important economic, cultural and political centers. The second scene - The Prosperity of Southern Song Dynasty. Hangzhou reached its political and economic pinnacle in the Southern Song Dynasty. Marco Polo is believed to have visited China during this time. He was amazed to see cities with over a million people, bustling commerce, and busy river and canal traffic. This scene recreates Southern Song prosperity. 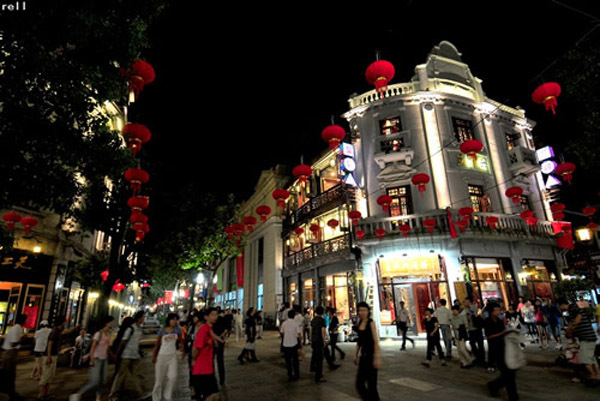 There are bustling Song-style streets, filled with businessmen from around the country, shops, stores and restaurants. Southern Song songs and dances are also performed in this scene. The third scene - The Romance of Liangzhu. This performance is based on the tragedy of Liangzhu, a well-known story in China. The performers tell the story using body language, dancing, and acrobatics. Combined with excellent singing they present the story quite effectively, bringing tears to many eyes. The legendary West Lake is where many romance stories and legends allegedly took place. The "Romance of Liangzhu", "Legend of the White Snake", "Love Story of Suxiaoxiao" and "Yuanyu" all have their backgrounds here. The fifth scene - Get Together at the West Lake. This scene includes drumming, dances, modern shows and cartoon performances. Regardless of whom you are or where you are from, come to West Lake and enjoy its many breath-taking sceneries. quick reply in 1 hour !